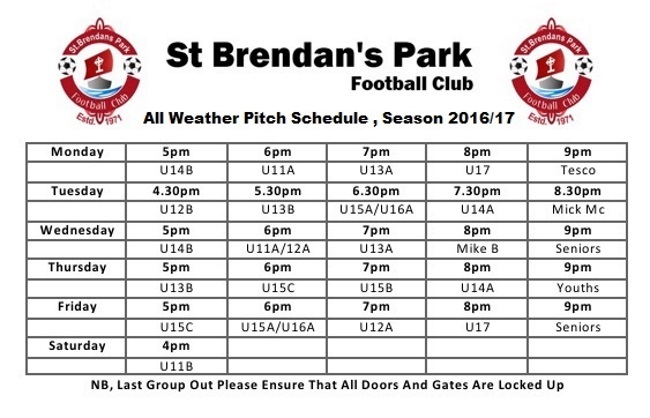 Our all-weather pitch is easily the best in the Tralee area. 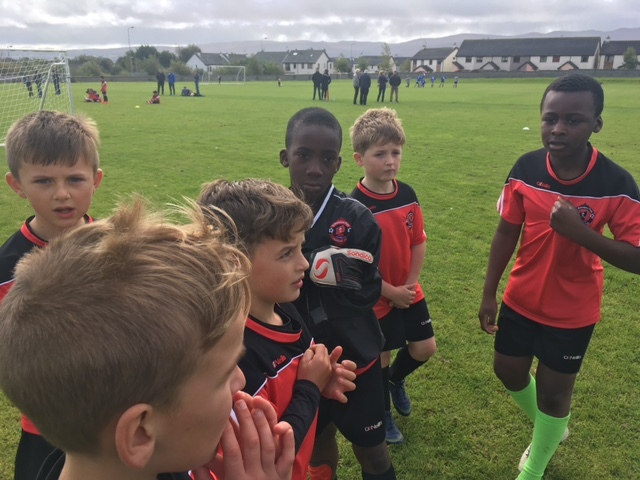 Apart from allowing our club teams to train on an ideal surface, there are also some times available to other clubs and leisure groups to enjoy our facilities. For any questions on times available ring Martin on 085-7597855, Colm on 087-9348441 .